Are you a fan of Kahoot? Well it turns out there is another fun and engaging game on the market called Quizalize. 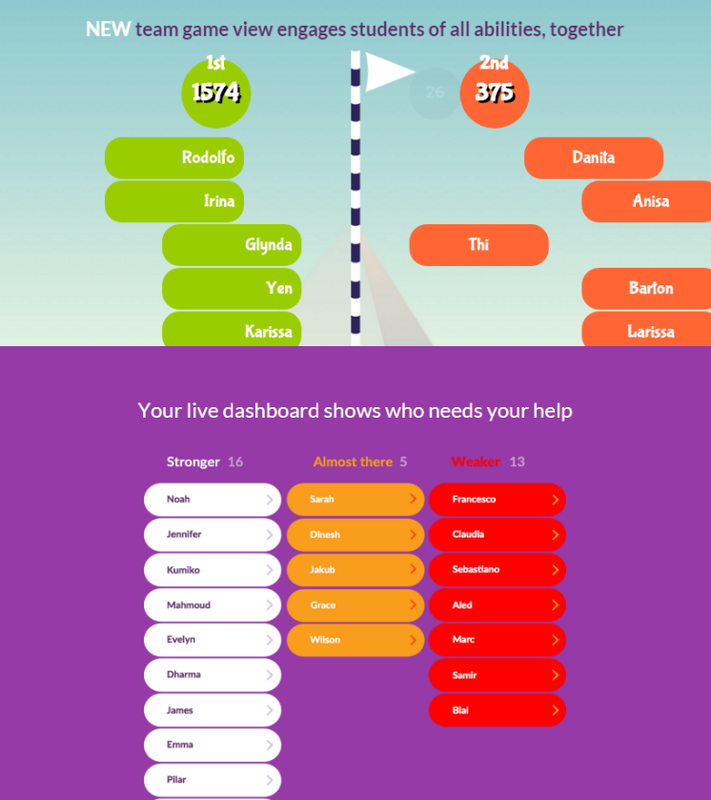 Quizalize is very similar to Kahoot in looks, appearance, and game play. However, the main difference between Kahoot and Quizalize would be the fact that Quizalize allows for students to compete in teams. When students join the quiz they are automatically assigned to the green team or the red team. Once the quiz commences the team of students who can answer the questions most accurately in the shortest amount of time will take home the grand prize for their team. If a teacher chooses to project the game on the promethean board students will be able to view one another's progress in real time!